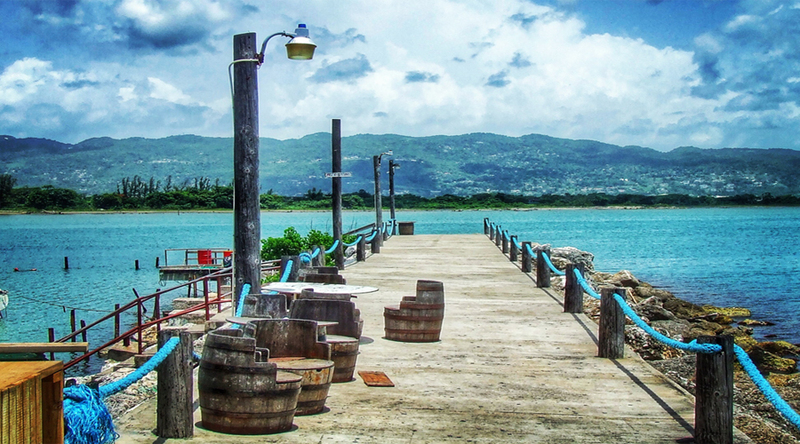 View our travel guide for Montego Bay. Learn more details about Montego Bay. History, culture, things to do and more. See all the tours near Montego Bay. Montego Bay or Mo Bay as it is known, has a lot to offer, see and do. It is known as one of the most famous tourist destinations in the Caribbean. It is also the second largest city on the island, second to Kingston. Mo Bay attracts many tourists each year, along with thousands of cruise ship visitors almost every day. With great beaches, excellent restaurants and bars, there is plenty to do in the town. Many luxury villas grace the lush hillsides with fabulous panoramic sea views. Most visitors to the island arrive either by cruise ship or vacationers via the Sir Donald Sangster International Airport. Being centrally located, Montego Bay offers visitors the opportunities to travel either East to areas such as Runaway Bay, Ocho Rios and Port Antonio, or West to Negril and the West End, as well as South to areas such as Treasure Beach. There are literally endless adventures, great stops and exciting tours and places to visit along the way. We can setup a great tour for you, anywhere on the island! Contact us or visit our web site tour links for a full list of the different day tours and excursions we do in the Montego Bay area. We’ll take you to places and areas so rich and beautiful with spectacular views of the bay and city. Bring your camera because it is picture perfect!